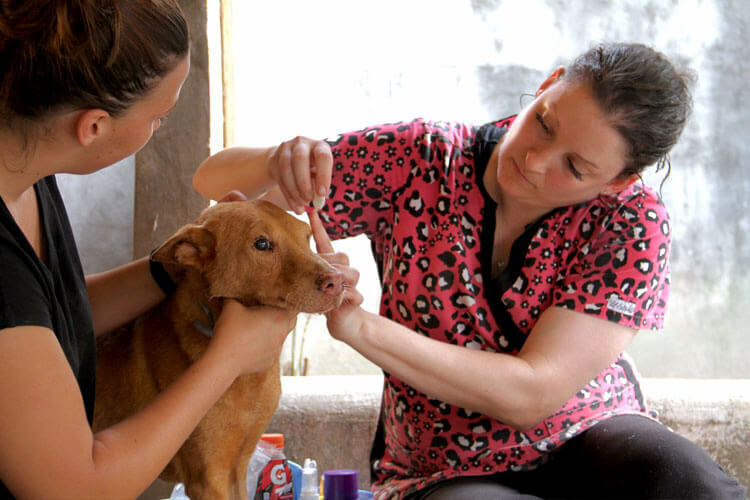 Go Pawesome is always in need of supplies that can help provide a better life for the animals at our veterinary field project locations. Whether you’re planning a visit to one of our projects and have a bit of extra space in your suitcase, or you are able to help from home with a delivery of supplies to our locations, we are extremely grateful. 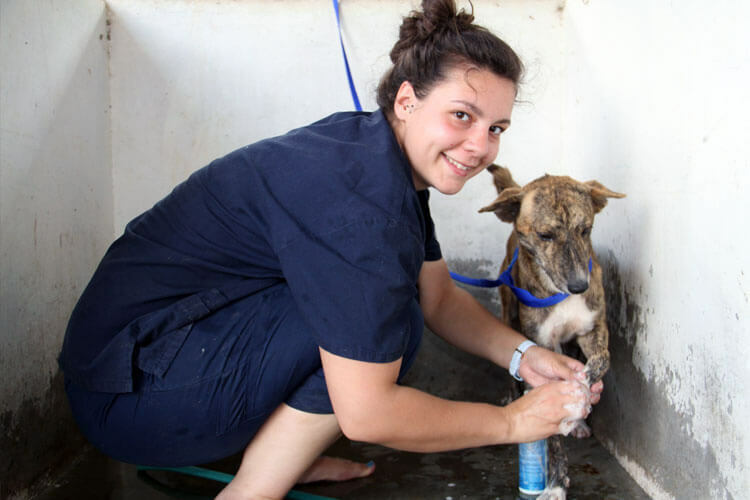 Our top wish list item is airline miles to fly our veterinary volunteers and staff members directly to our project locations. 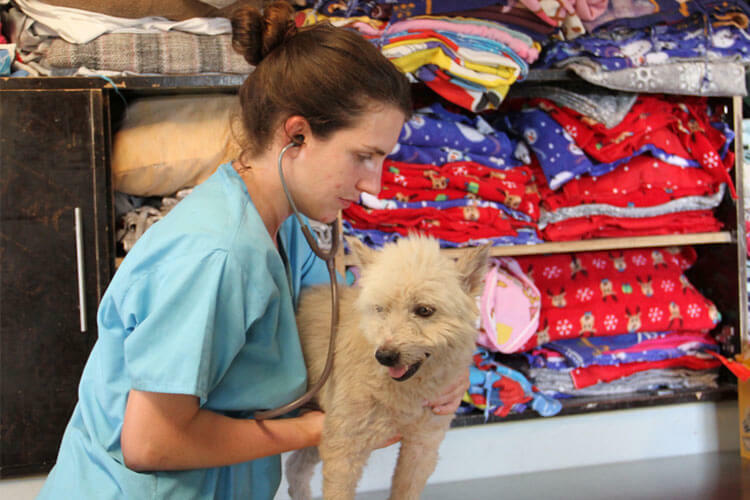 If you have extra airline miles and would like to donate them or can arrange discounts on flights please contact Sarah directly by email at sarah@gopawesome.org to make the arrangements. If you have any questions or would like to get in touch with us for any reason regarding items from the wish list please always feel free to contact us.